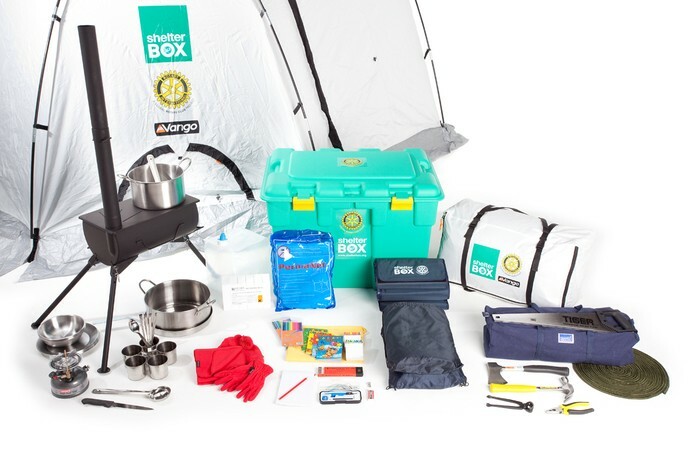 include 15 items per ShelterBox- the items that you feel victims would need most in the aftermath of a disaster in these conditions. include a justification of WHY you think those 15 items would be the most important to not only help them survive but also to start to rebuild. However, the ideas must also be workable and be able to fit in a box- so a tent would be more workable than a pop-up 3 bedroom house!